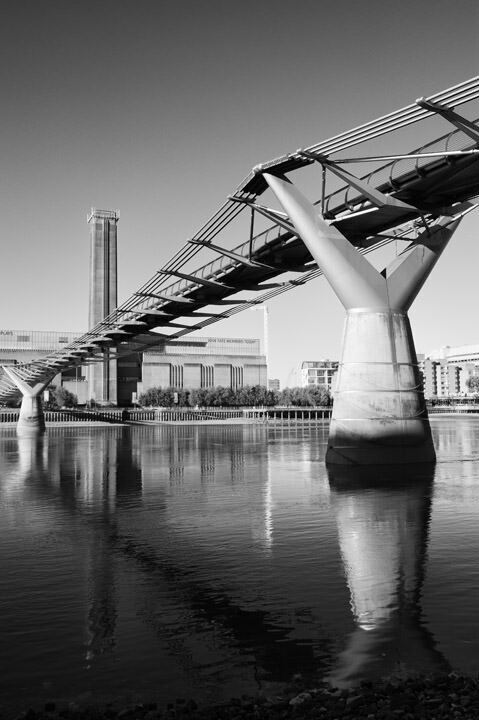 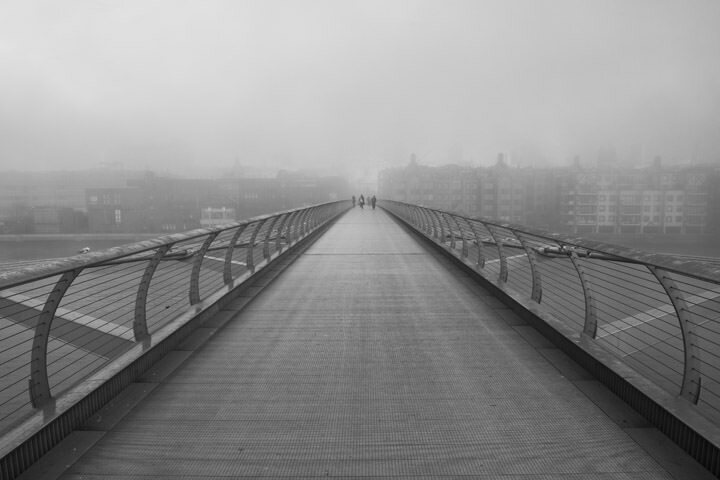 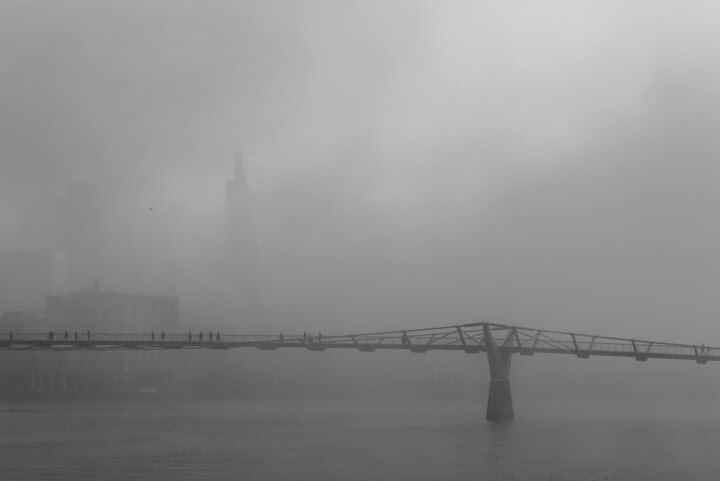 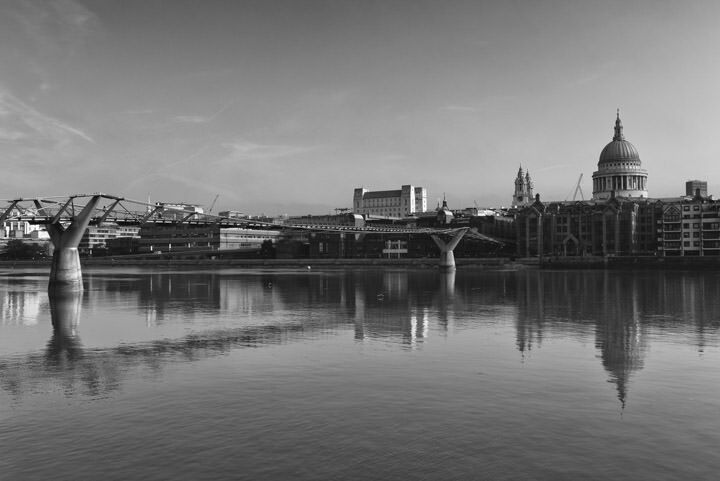 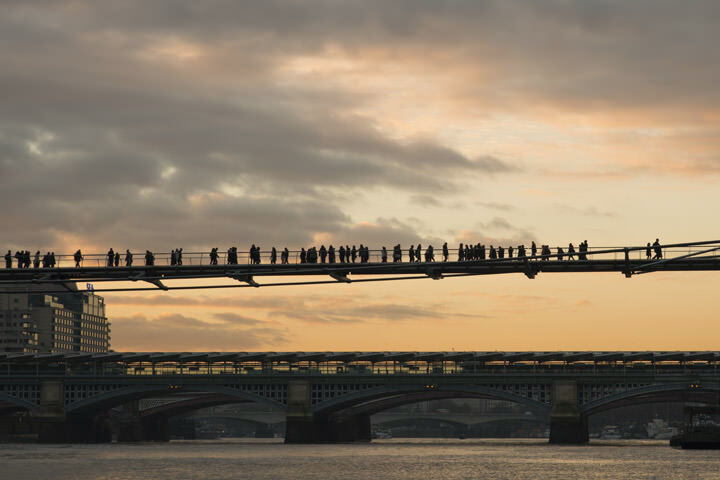 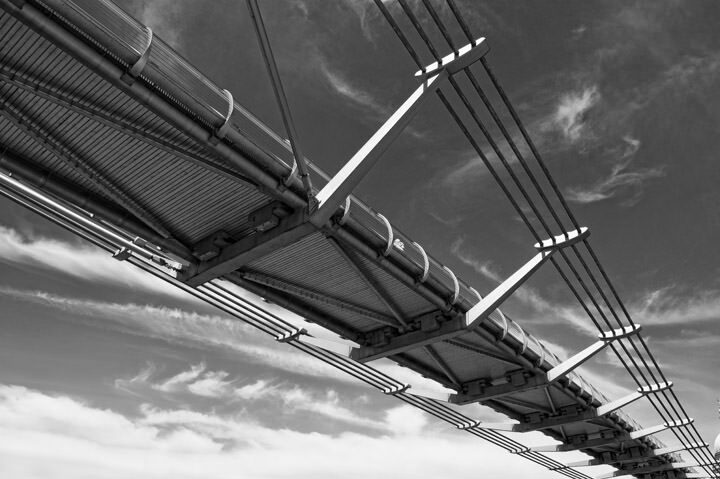 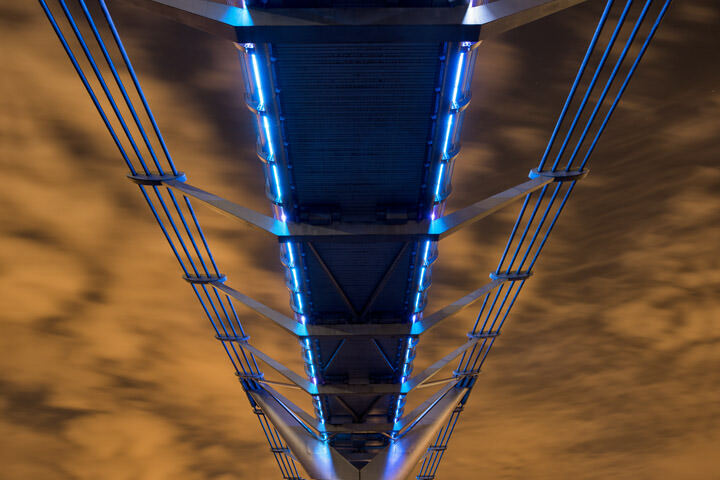 These pictures of the Millennium Bridge are from a collection of photographs featuring the bridges over the River Thames in London. 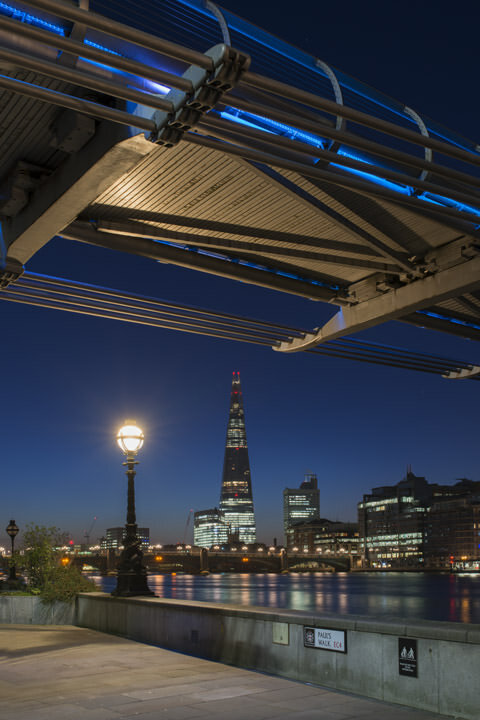 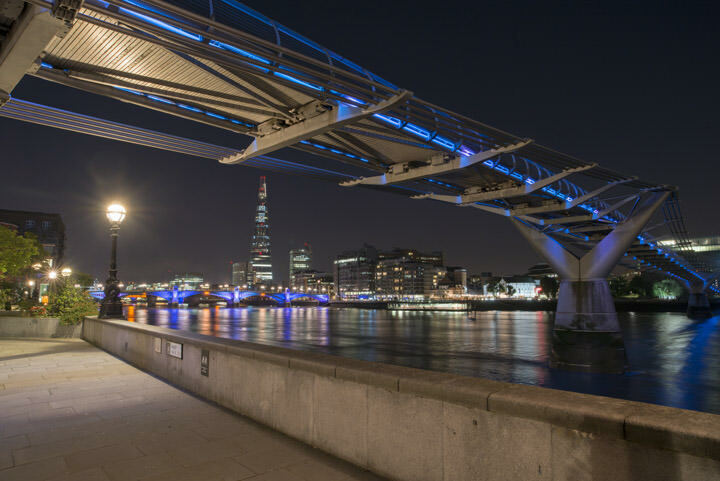 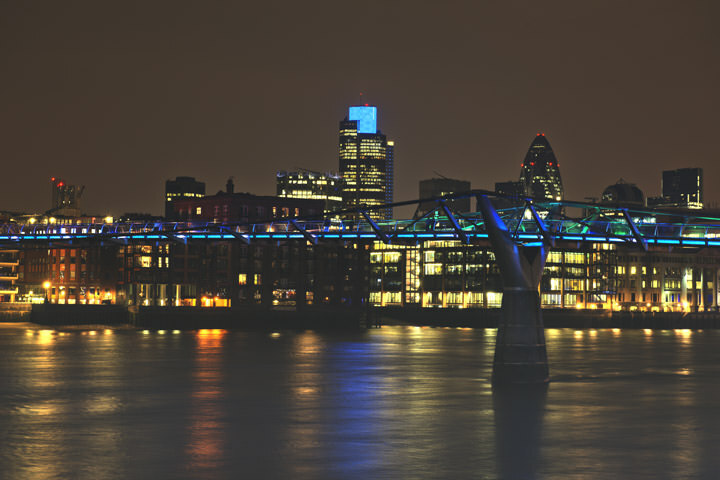 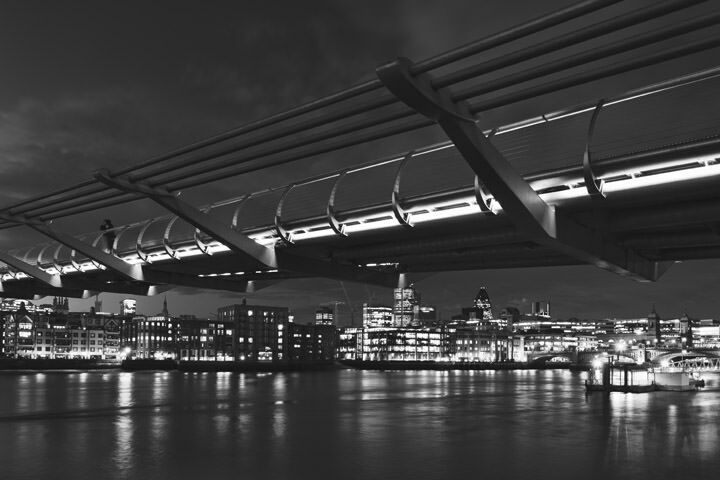 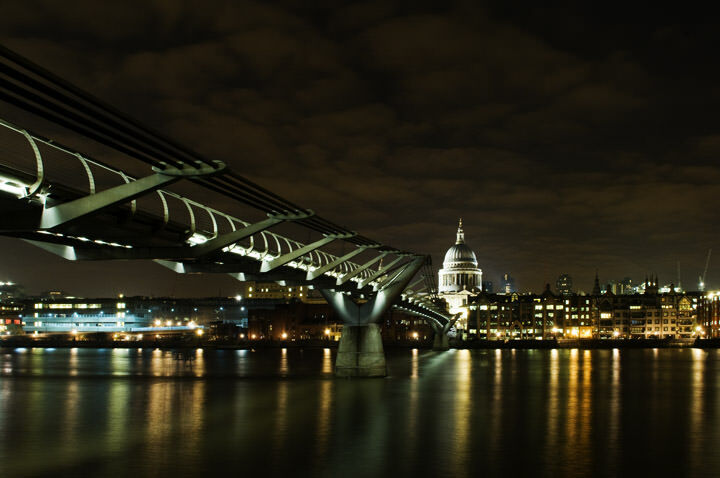 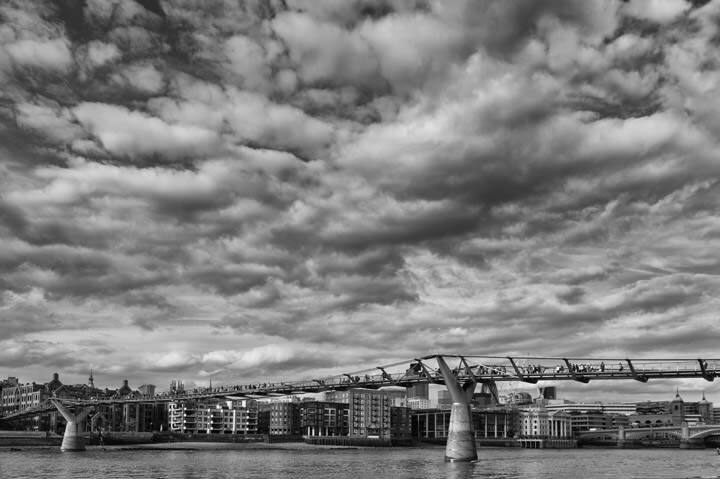 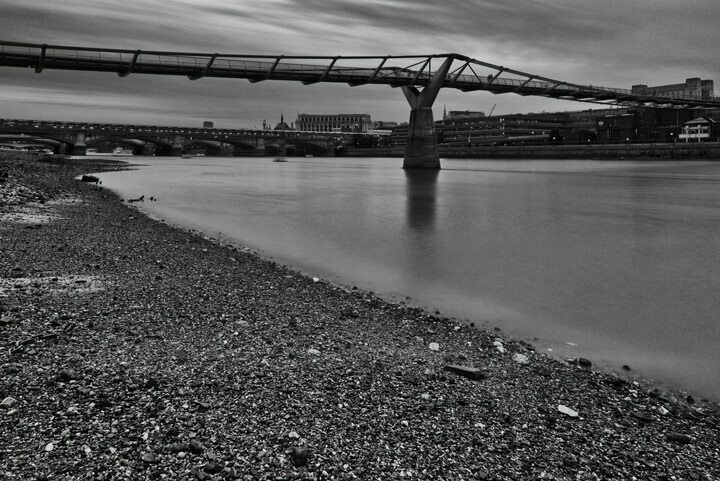 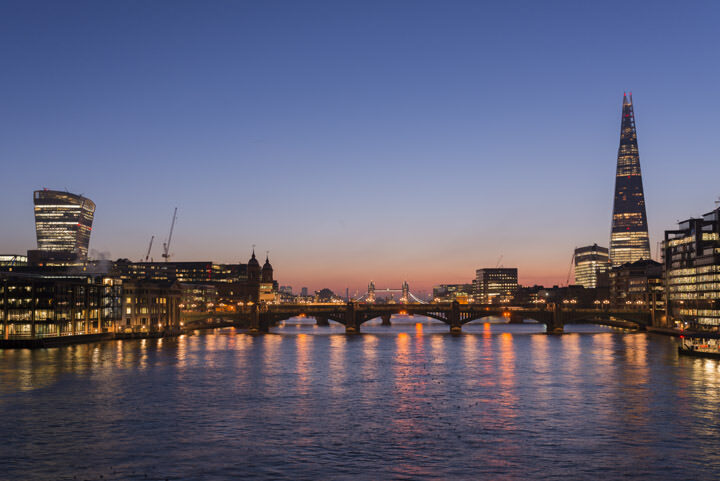 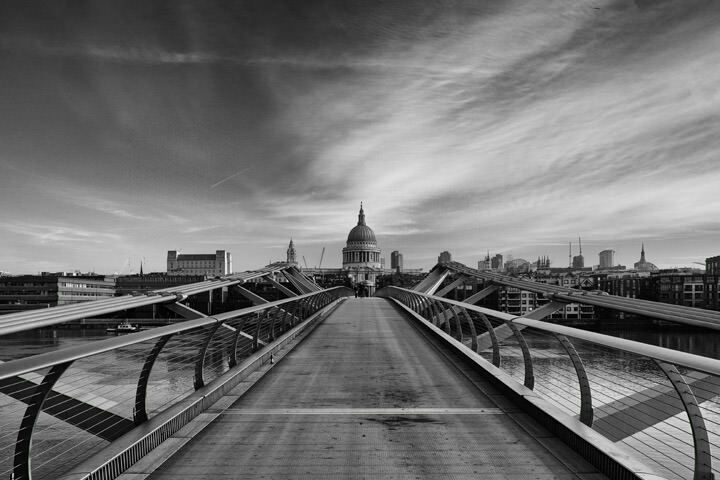 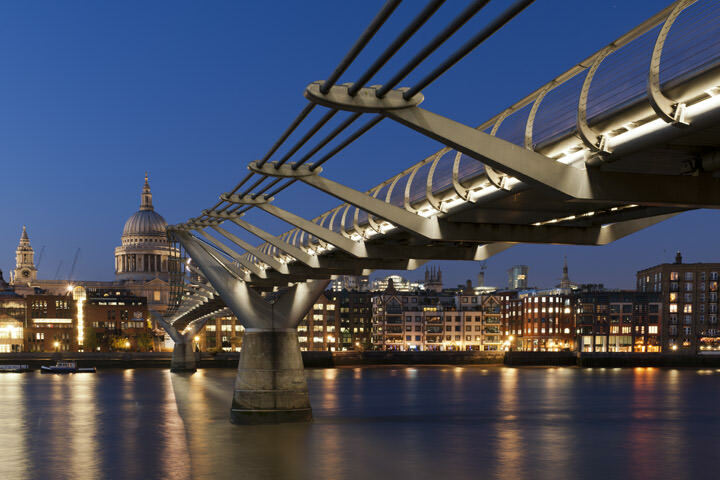 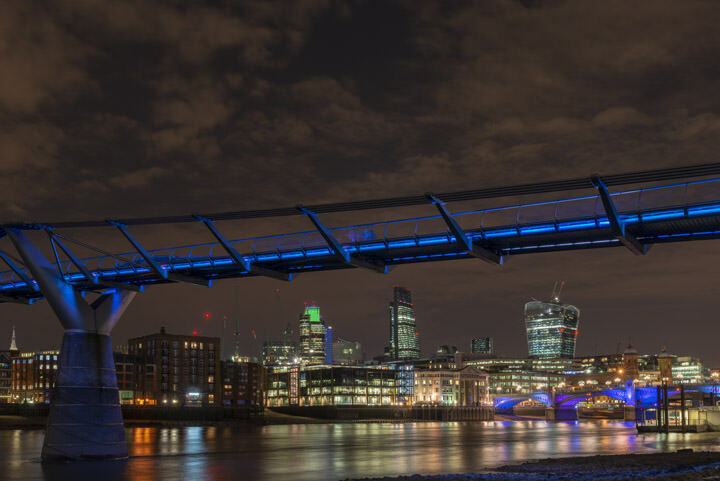 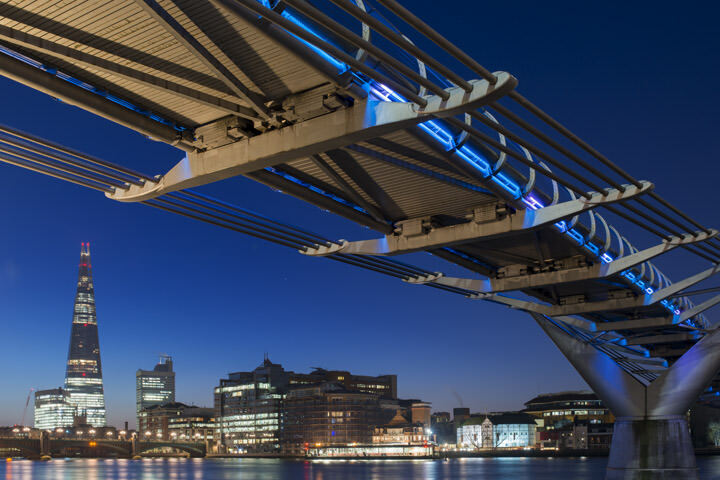 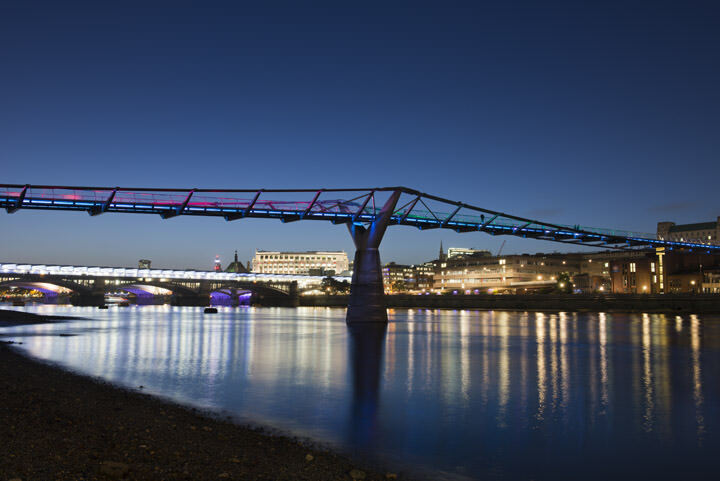 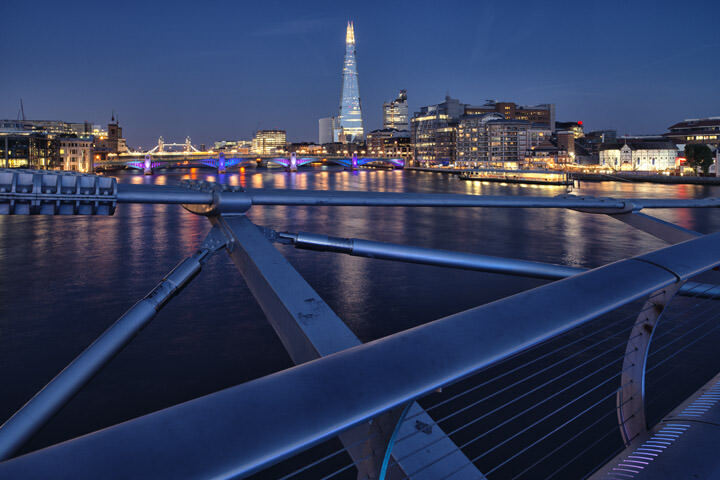 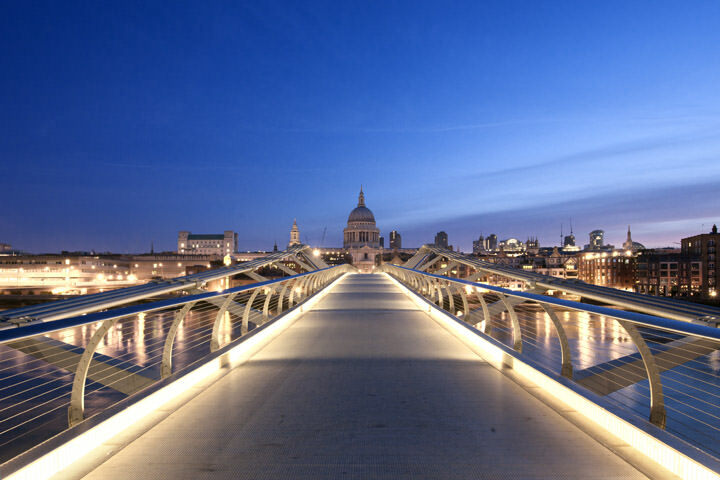 The Millennium Bridge is one of London´s most photographed because of its proximity to St Pauls Cathedral. 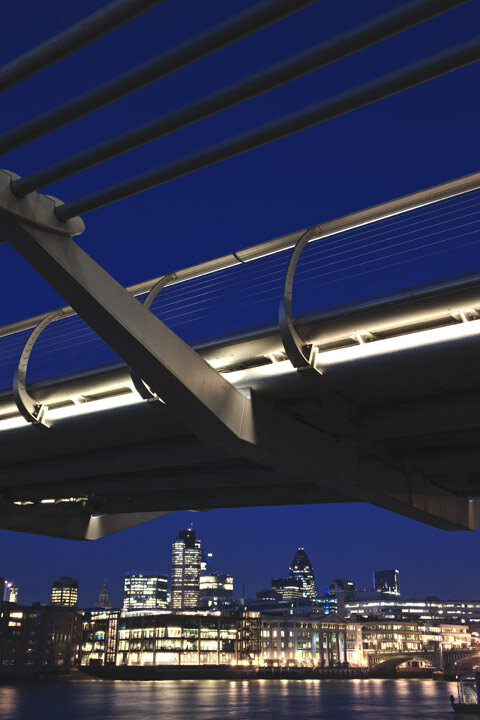 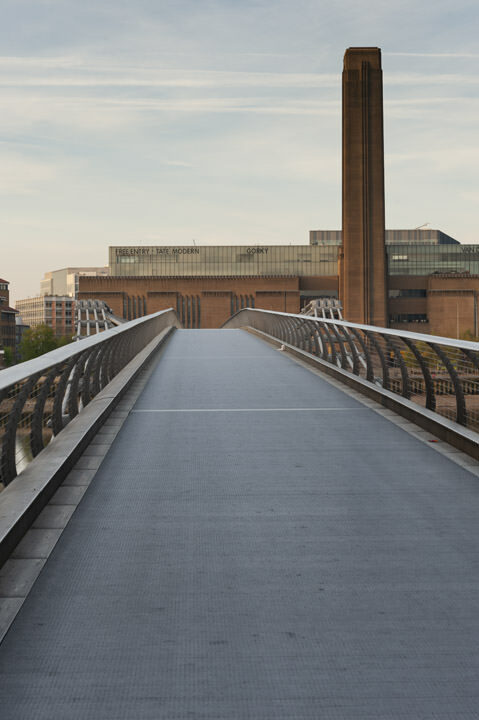 The current Millennium Bridge was built in 2002. 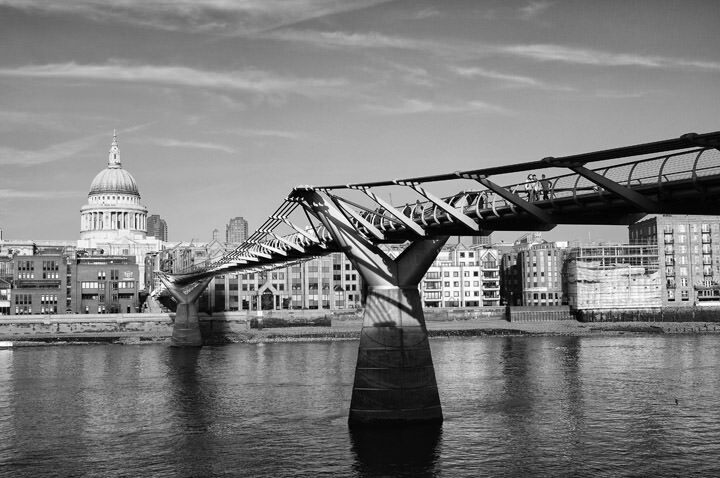 At 1066 feet long it links City of London and Bankside. 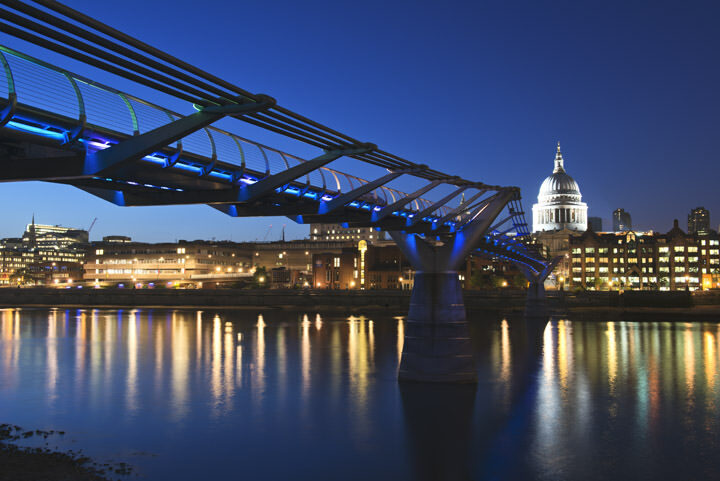 Millennium Bridge comprises a flat steel suspension bridge also known as the wobbly bridge because of problems with swaying when it opened.